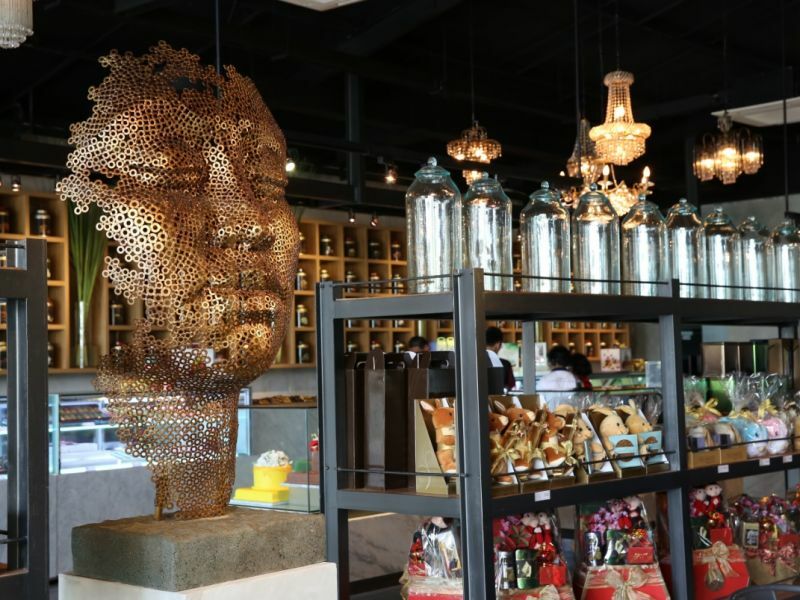 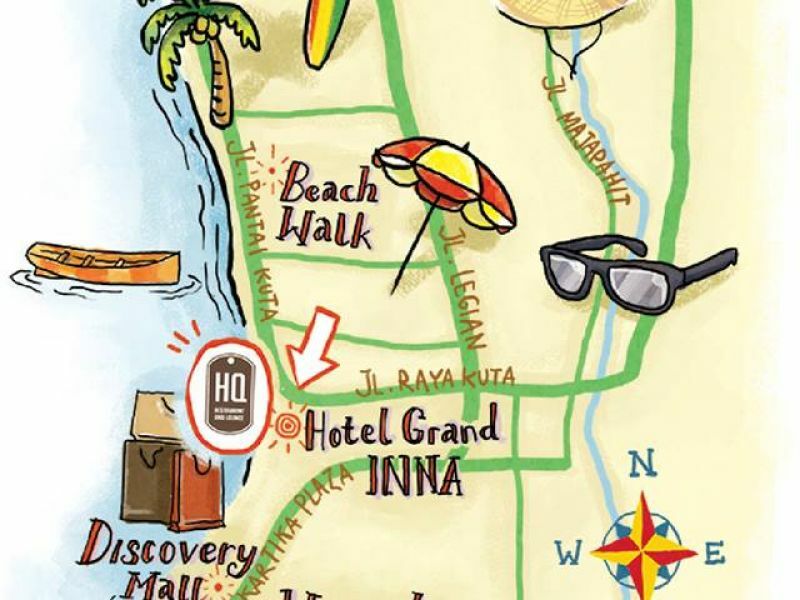 HQ is located at the popular Grand Inna Kuta Hotel in the heart of Kuta. 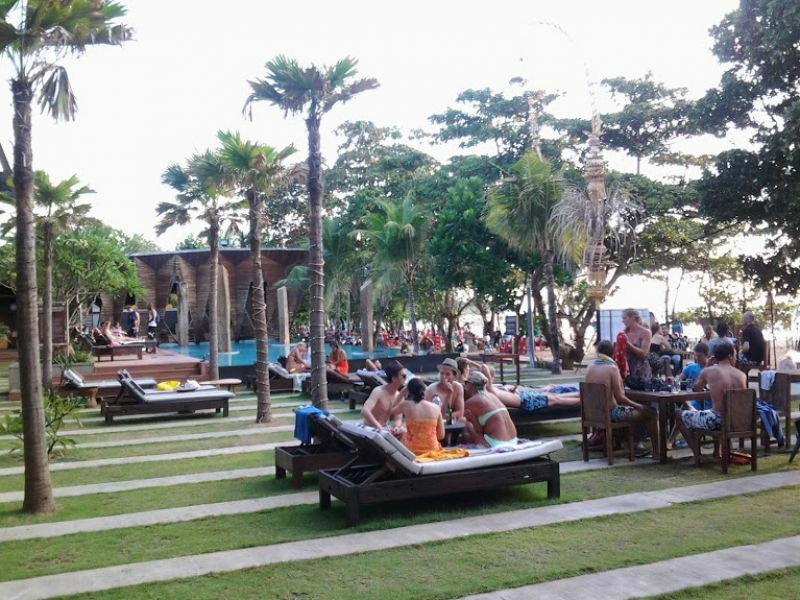 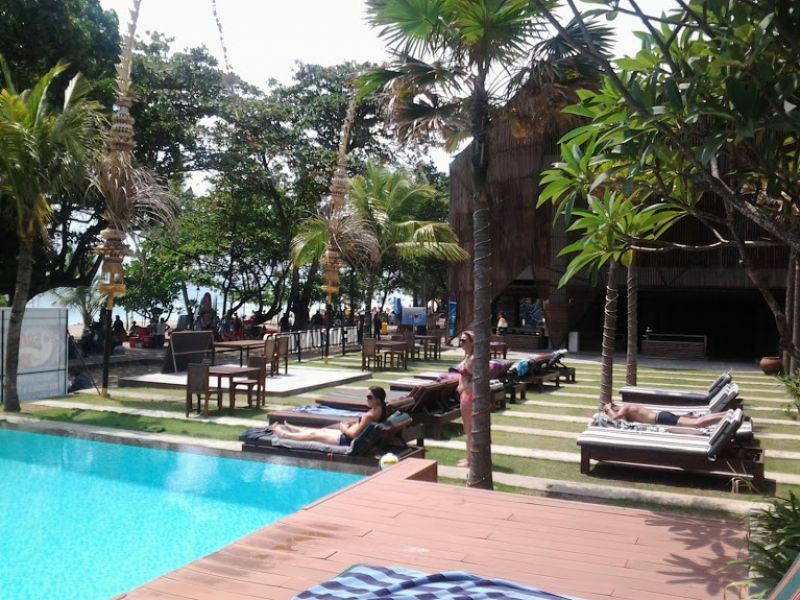 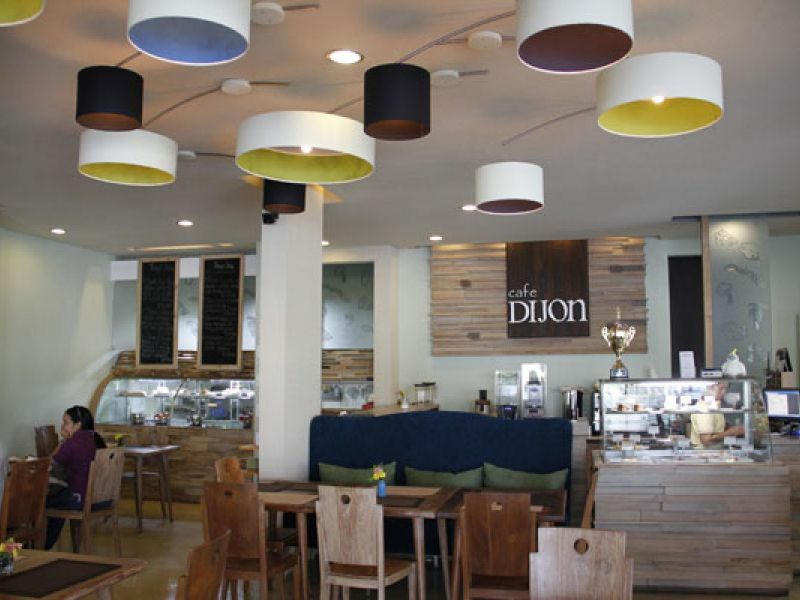 Overlooking the world-famous Kuta Beach, HQ offers a laidback atmosphere with some of the best sunsets in town. 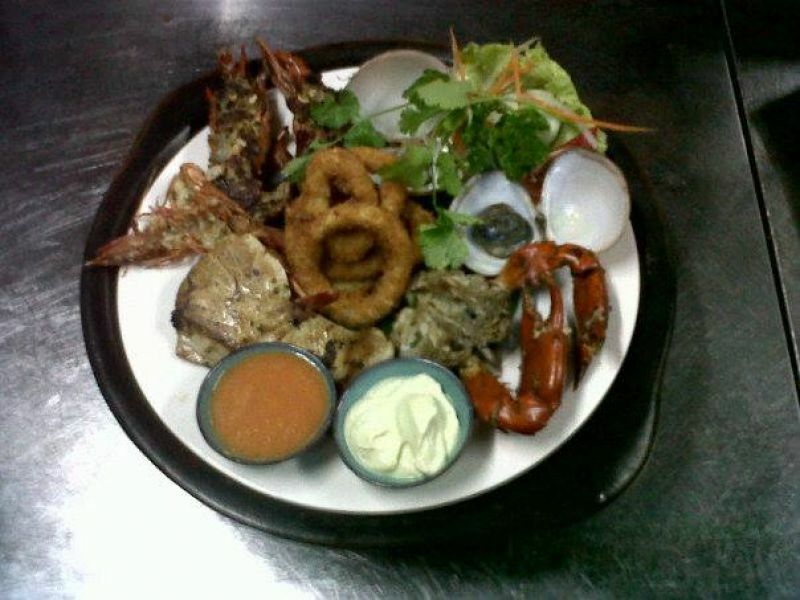 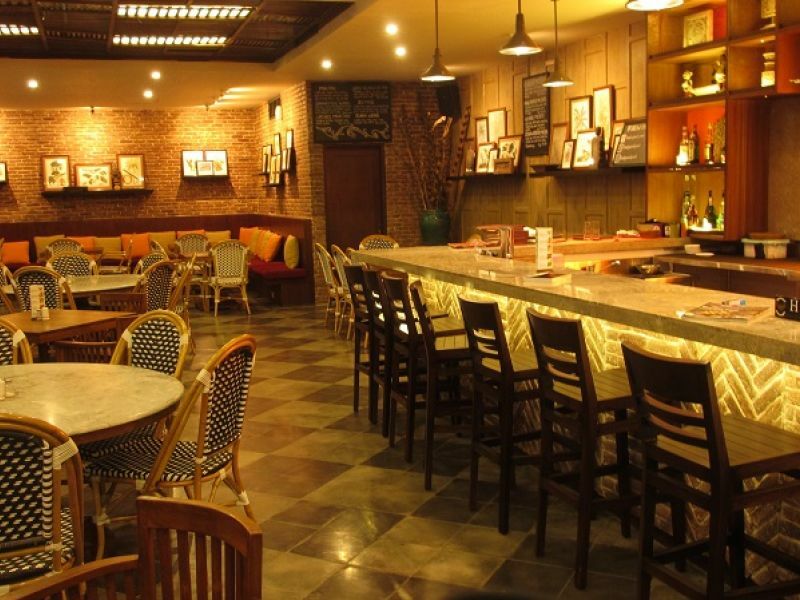 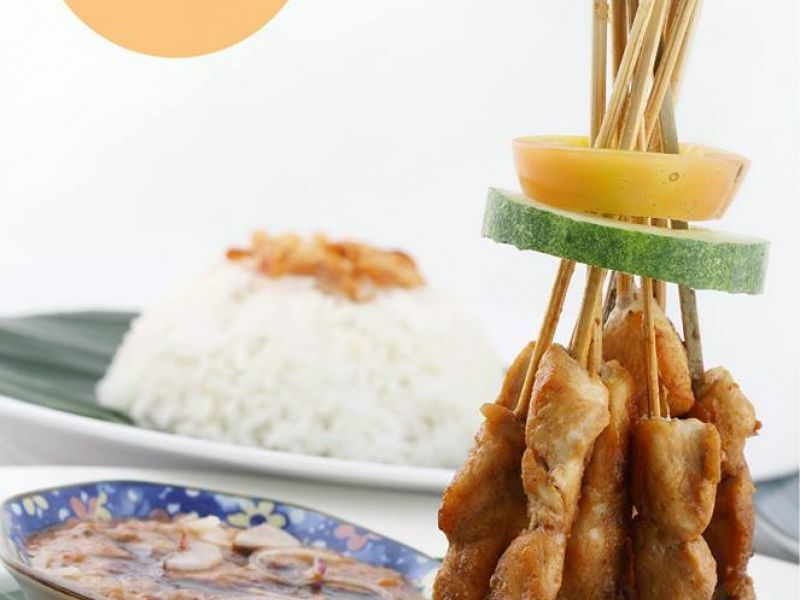 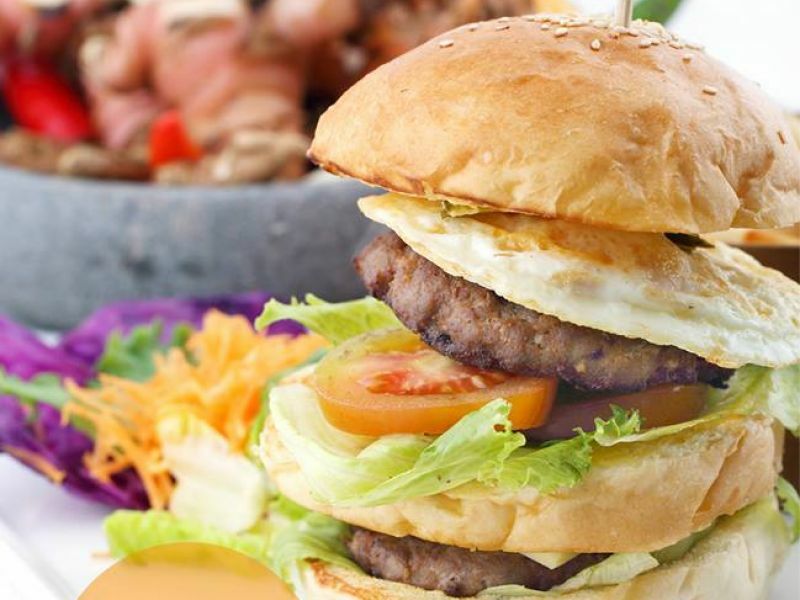 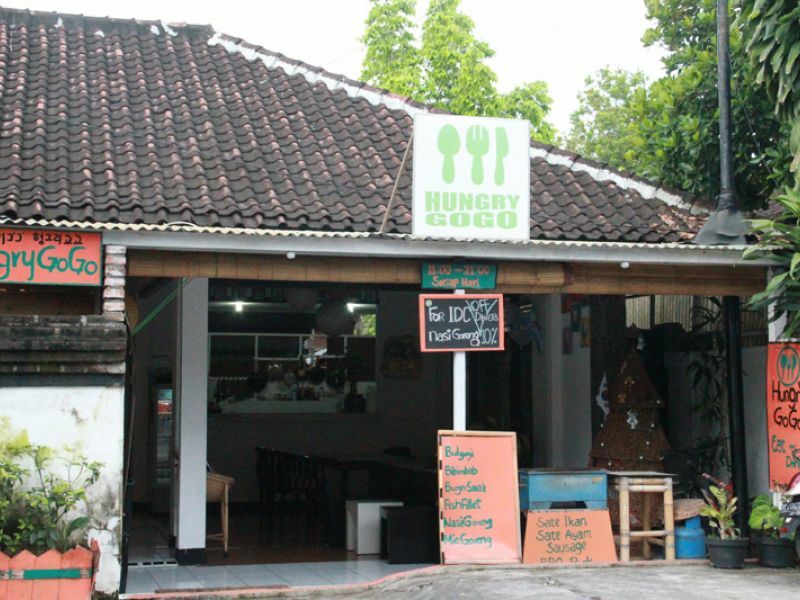 Popular western and Indonesian food is available and you can also use the swimming pool facilities when you order a meal.